Google’s John Mueller offered excellent advice to web publishers on how to recover from a manual penalty. He highlighted two common mistakes that publishers make and offered solutions on how to submit a succesful reconsideration request. 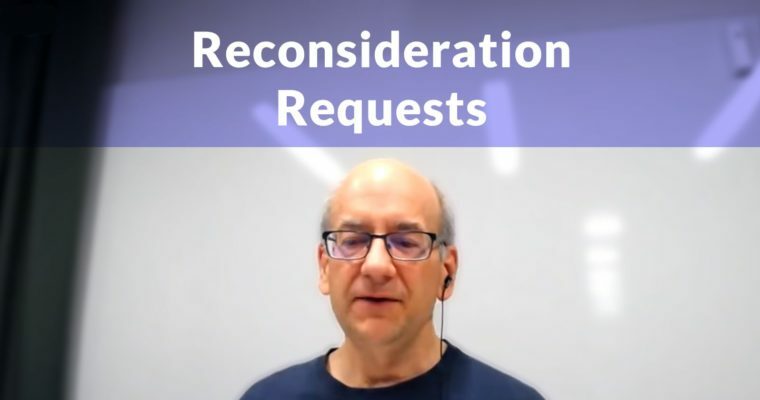 John Mueller suggested two reasons why reconsideration requests fail. It is common to be able to see what’s wrong with a site. Being closely involved with a website correlates to an inability to identify what’s wrong with a site. It’s like selling your trusty automobile. Those dents and chipping paint you minimize in your mind are going to be glaring in the eyes of a potential buyer. The same thing happens when trying to fix what’s wrong with your site. There are a number of good places to ask for help with a site issue. John Mueller suggests asking in their own Webmaster Help Forums. But many of the top Internet Marketing experts don’t hang out there. You are more likely to see them at forums and Facebook groups. An issue Mueller does not mention is that you may wish to be discrete on how you ask your question. Most forums and groups do not provide free site reviews. In fact, some communities discourage the practice because sometimes it’s not a good idea to publicize to your competitors what is wrong with your site. And that’s why asking specific questions, even in Google’s own Webmaster Help Forums is not a good idea. Competitors will see what you are discussing and be able to read what you are going to do. That’s never a good idea. So the best way is to find a private forum where they do allow site reviews that are hidden. For example, WebmasterWorld offers private members only site reviews for the price of a subscription. There may also be some Facebook groups whose content is private and hidden from public view. Alternatively you may wish to engage the services of a professional. This is called a site audit. I have been performing site audits for penalized sites for as long as Google has been penalizing websites. And back in the early days I would have direct contact and feedback with search engineers and managers at both Google and Yahoo. Fixing all issues, even minor borderline issues, was important. It was never enough to fix just the major issue that got the site penalized. This is still the same today. 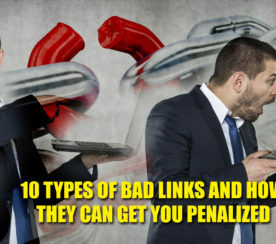 Once a site has been penalized, every single issue must be fixed if you wish to have the penalty lifted. 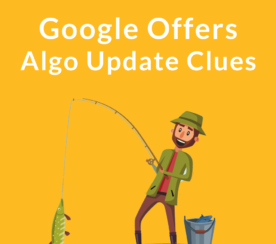 The kinds of things that are ordinarily overlooked by a search engine and won’t get you penalized will still keep you from getting back into the index. 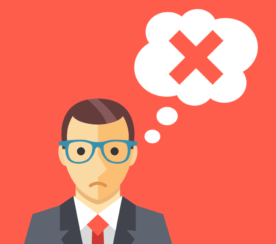 When crafting a reconsideration request, “good enough” is rarely good enough. A successful reconsideration request must be thorough and go the extra distance. If you think it’s just links that’s the issue, you might also want to consider fixing on page quality issues too. A site must be squeaky clean with regard to on-page and off page factors in order to have the best chance of recovering from a manual penalty in Google. And in your case, it doesn’t sound like that’s what you’re doing, so maybe that doesn’t apply. But it’s still something to try to avoid. Because they’ll take a look at this and kind of see well… the bigger picture is still there or you’re still going out and kind of buying links… that’s something to kind of watch out for. So I’d try to get help from other people who’ve run into similar situations. Watch the Webmaster Hangout video here.